Ad Headline: Buy a Home & Save in [city/area]? Special Program Helps Renters Buy ANY Home in Your Area with $0 Down Payment & Pay Less Than Their Rent Each Month. 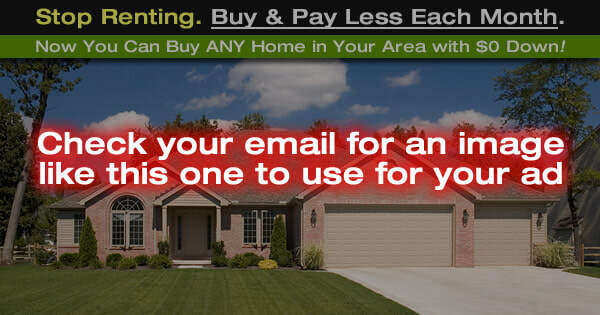 News Feed Link Description: Special program helps you buy any home in your area with $0 down and pay less than your rent each month.